A talk and discussion about the challenges of the interdependence between energy and water, and the solution space created at the Department of Energy and the White House. Dr. Noel Bakhtian is the Director of the Center for Advanced Energy Studies, a research and education consortium bringing together the Department of Energy’s Idaho National Laboratory and the four public research universities in Idaho and Wyoming. Previously, she served in Washington D.C. in a variety of science policy roles, including as Senior Policy Advisor at the White House Office of Science & Technology Policy (OSTP). 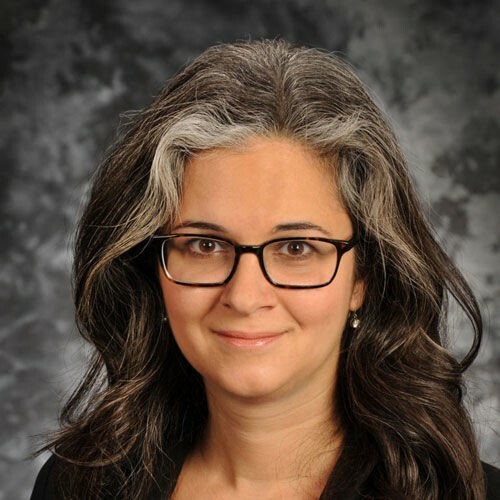 Dr. Bakhtian holds a Ph.D. from Stanford University’s Department of Aeronautics and Astronautics, completed at the Advanced Supercomputing Division at NASA Ames Research Center, where she developed a a potentially enabling technology for high-mass Mars landings. She holds masters degrees from Stanford University and the University of Cambridge, where she was a Churchill Scholar, and completed a bachelor’s degree in mechanical engineering and physics at Duke University. Dr. Bakhtian was selected as the 11th most powerful female engineer by Business Insider in 2018. Sponsored by the Center for Environmental Studies.